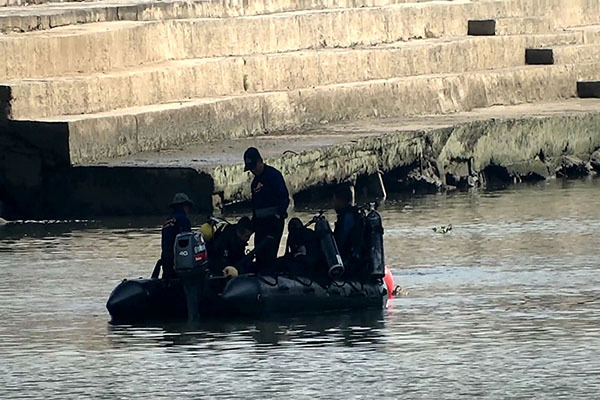 The military discovered 7 bombs located under the Mae Klong river in Ratchaburi province. 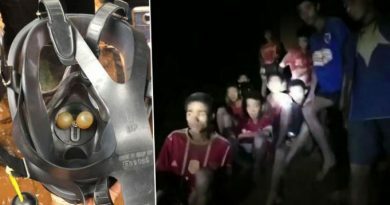 Chayawut Junt, the governor of Ratchaburi reported that the province was informed by an expert in the military that the bombs are from WWII, they were found by a special search conducted for leftover bombs from the war that took place at the Mae Klong river. 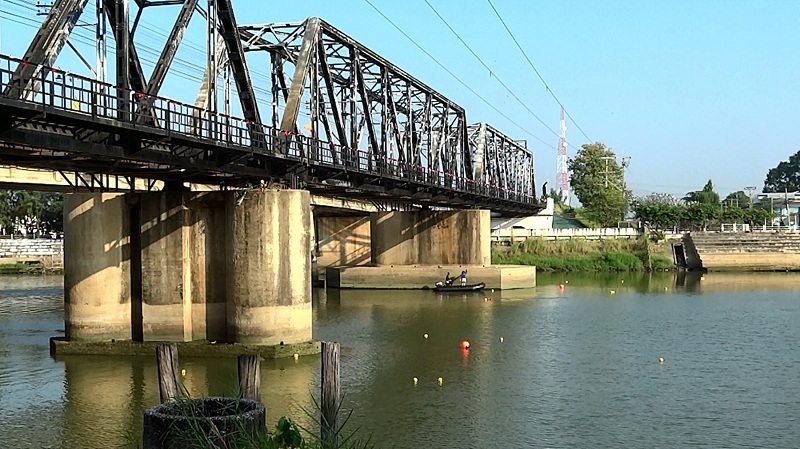 The bombs were discovered under the Chulalongkorn Bridge standing above the waters of Mae Klong river. It has been confirmed by the experts in the military that the first 3 bombs that were discovered on the 30th of November belong to the British and are from WWII. 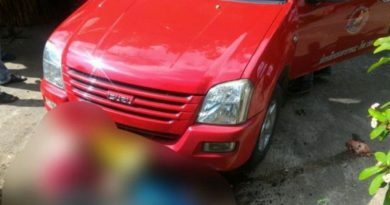 The other 4 bombs were discovered on the 1st of December and have not yet been confirmed to which nation they belong to. Yesterday (December 2nd), an official team from the Navy were sent to further explore the Mae Klong river. This includes areas of zone 5 to zone 8, from the military’s side of the river to the Ratchaburi Chinese Night Market (Talad Kao Kui Kee) river area. 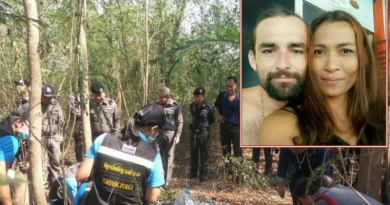 The mission will not interfere with the daily lives of the villagers in the area until there is a confirmed date to when the bombs will be removed from the river. 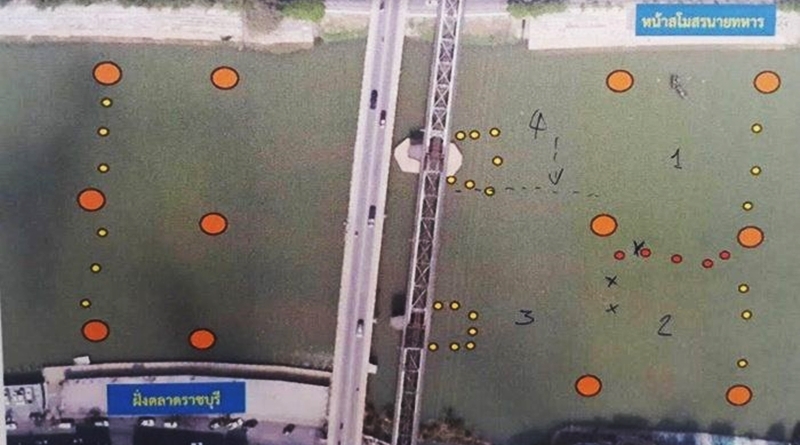 To ensure the safe removal of the bombs, the military will have to explore the water of the Mae Klong river to carefully plan out the mission of removing the 7 bombs. The exploration is expected to be completed within the 4th of this month. 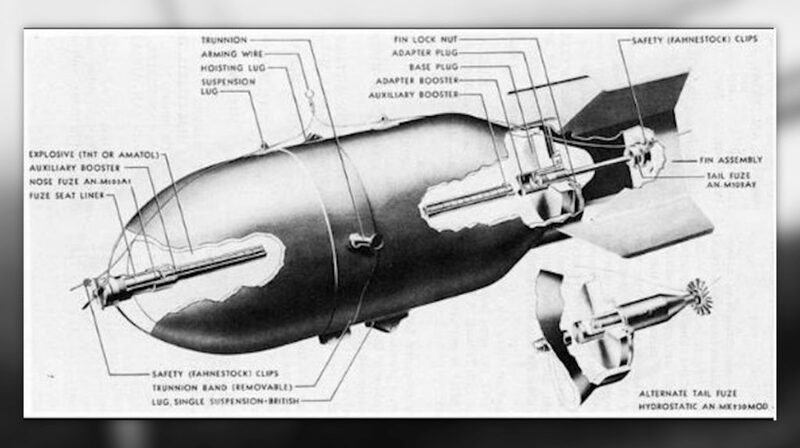 After the military has conducted the exploration of the waters, they will plan out very carefully in detail on the mission of removing the bombs. The officials and villagers in the area will be notified before the mission of removing the bombs takes place to properly evacuate from the area as a safety precaution of the people in the area and their important belongings. FB Caption: It has been confirmed by military experts that the first 3 bombs that were discovered on the 30th of November belong to the British from WWII.